We are very happy to announce the first ever, Oracle Cloud day in North India. In this one-of-a-kind technical event, you, the delegate would get to know from the experts about three different aspects of Oracle Cloud Services.So don’t miss the chance to meet and learn the experts behind the awesome Oracle Cloud technology stack!… Continue reading Oracle Cloud Day @ Noida…. Hello everyone. This is Aman Sharma, member of the core team of North India Chapter. Since this is going to be very first post at our official blog, I thought to kick off things by using a non-tech route and share the story behind the genesis of North India Chapter. 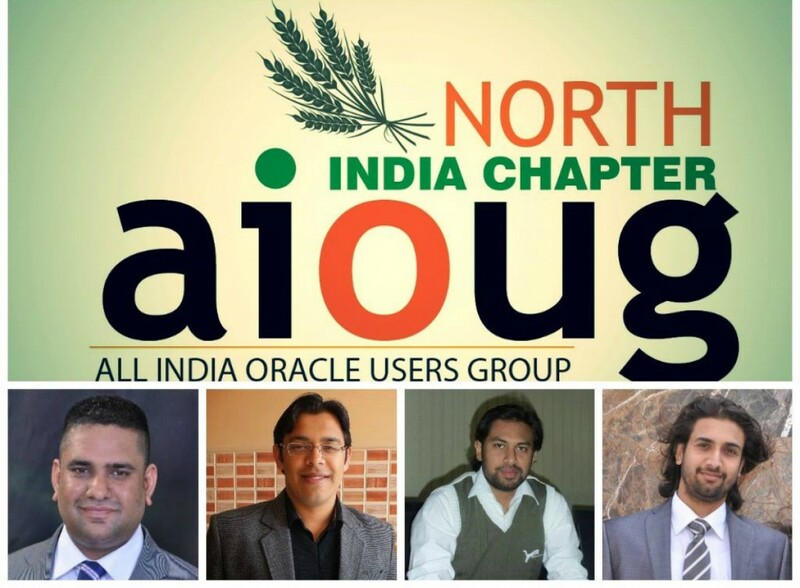 I, along with other team-members,… Continue reading Genesis Of North India Chapter…. A new year is here with a clean slate and we , the North India Chapter, want to wish you a very happy 2016. We would take this moment also to thank you for supporting us from the last 2 years. It’s your support and encouragement that motivates us every day to do more and… Continue reading Welcoming 2016!